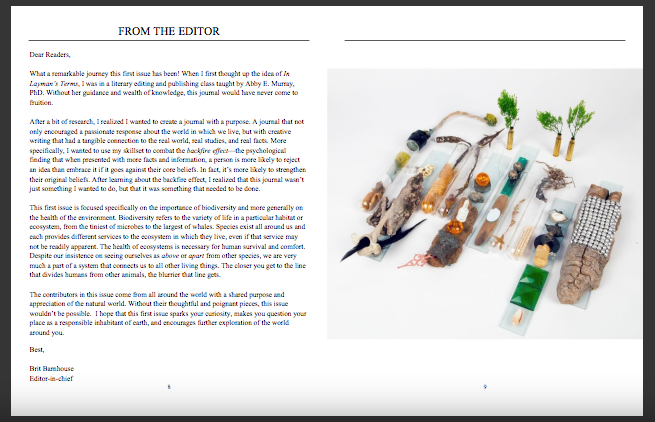 In Layman’s Terms is a literary journal dedicated to encouraging a new appreciation of science, technology, and the natural world. Rachel Carson’s Silent Spring helped the public understand and reject the destruction caused by widespread use of DDT. Sy Montgomery’s Birdology inspires wonder and curiosity in each chapter dedicated to highlighting unique qualities embodied by different species of birds. Hearts and minds don’t change when we shove facts down peoples’ throats. They change when we call back to our roots as human beings and connect through storytelling and emotions. 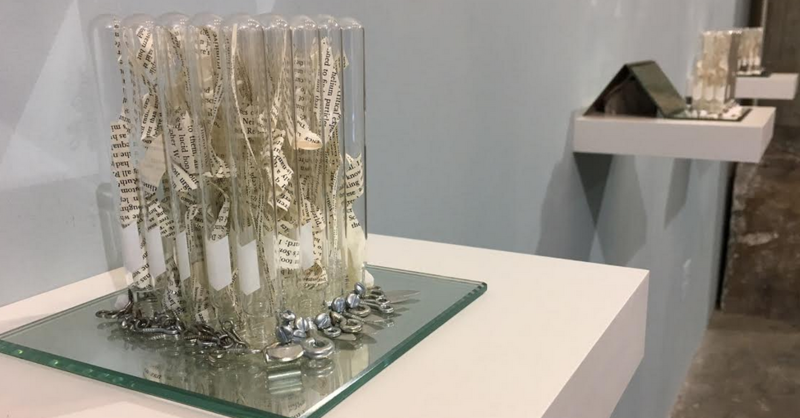 This entry was posted in Sculpture/Installation. Bookmark the permalink. Curated by Agnes Deja and Sarah Walko. “We are a way for the cosmos to know itself.” ― Carl Sagan. New paintings in petri dishes.